More fantastic #SinglesDay offers to save you money during the holiday season! See below for details on how to use the YSL promo code to score their amazing new 2018 Holiday Advent Calendar! Avène offers Free Shipping on purchases of $45 or more. Barneys offers Free Shipping on all purchases. Barneys offers Free Returns on all purchases. Free Returns within 15 days (of delivery). 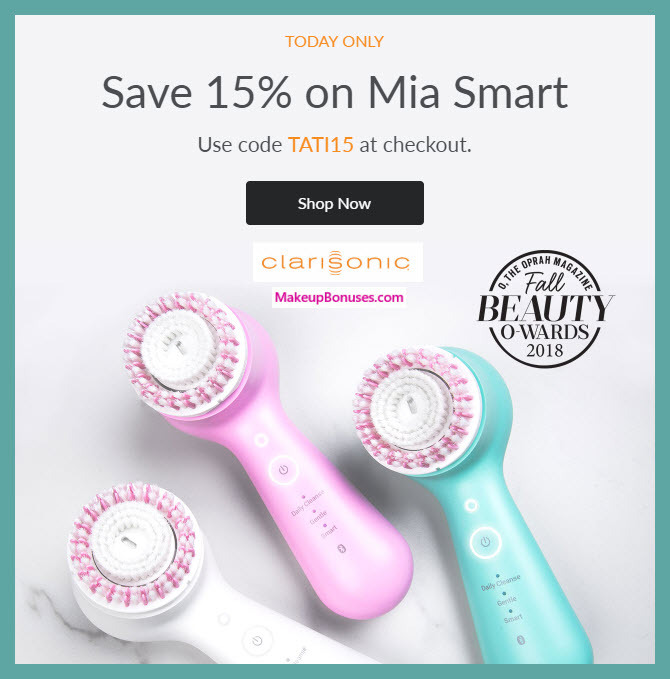 Clarisonic offers Free Shipping on all purchases. Clarisonic offers Free Returns within 90 days. Dr Brandt offers Free Shipping on purchases of $49 or more. Elizabeth Arden offers Free Shipping on purchases of $40 or more. Farmacy offers Free Shipping on purchases of $40 or more. Farmacy offers Free Returns on all purchases. Filorga offers Free Shipping on purchases of $100 or more. 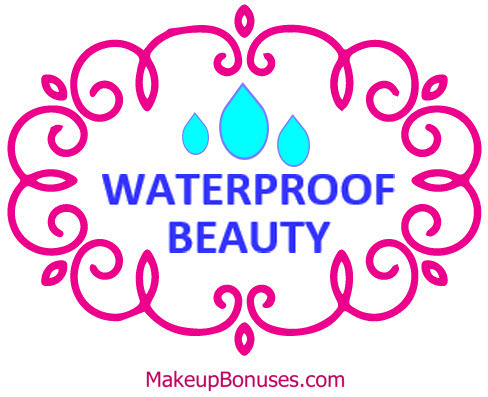 First Aid Beauty offers Free Shipping on purchases of $50 or more. It Cosmetics offers Free Shipping on purchases of $25 or more. It Cosmetics offers ShopRunner 2-day Shipping on select items for ShopRunner members. Jane Iredale offers Free Shipping on all purchases. Jane Iredale offers Free Returns on all purchases.Voted “Favorite Cosmetic Line” for the 11th time in the Professional’s Choice Awards by American Spa magazine. Kiko Milano offers Free Shipping on purchases of $15 or more. Koh Gen Do offers Free Shipping on purchases of $100 or more. Promotion includes Free Trim and Free Pedi devices! Silk’n offers Free Shipping on all purchases. Space NK offers Free Shipping on purchases of $50 or more. Space NK offers ShopRunner 2-day Shipping on select items for ShopRunner members. 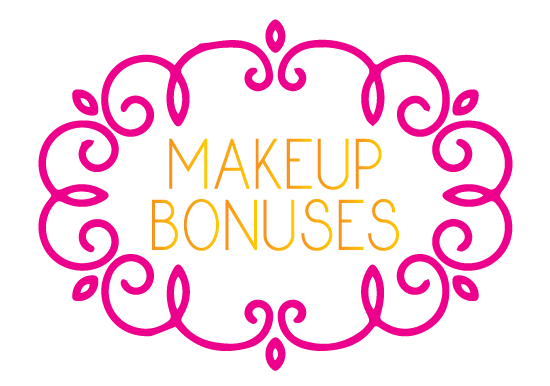 We Make Beauty offers Free Shipping on purchases of $35 or more. Yves Saint Laurent offers Free Shipping on purchases of $75 or more. Spring Beauty Bucket List Sale – Get 10% Off Beauty Brands including La Mer, YSL Beauty, Givenchy, Tatcha + more! Act fast for the best selection of products from these top brands that rarely go on sale! Time to get glam!! Spring offers Free Shipping on all purchases. Spring offers Free Returns within 14 days.